What if apartment complexes could go up in a few months instead of years? Rapid construction for multi-family housing is already becoming a reality as shipping container apartments pop up around the globe. After witnessing the advantages of building shipping container stadiums and office buildings, apartments seem like a logical next step for container construction, especially with the adoption of AC462 compliant containers. 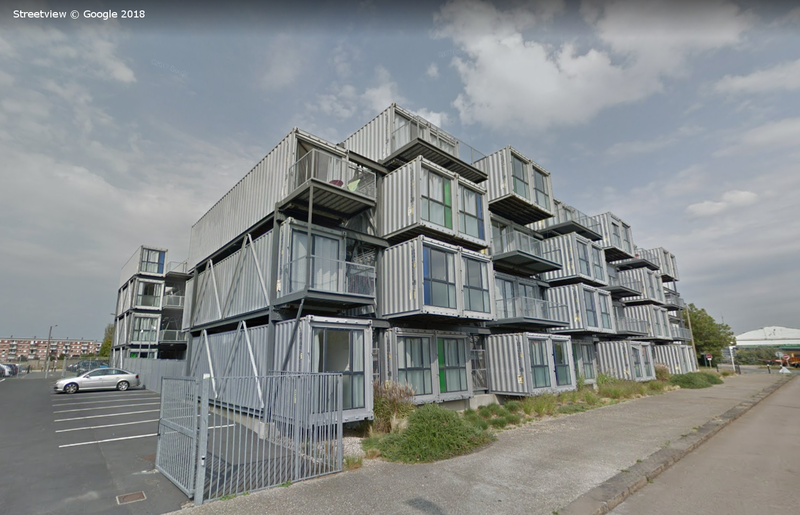 We’ve found seven shipping container apartments on Google Streetview that not only succeeded as housing, but also made a mark on their cities. Some container apartments charge rents at premium rates thanks to high end finish outs and the novelty of living in a container, demonstrating that container apartments can be a lucrative venture. Others translate the lower construction costs into low rents to create affordable housing. 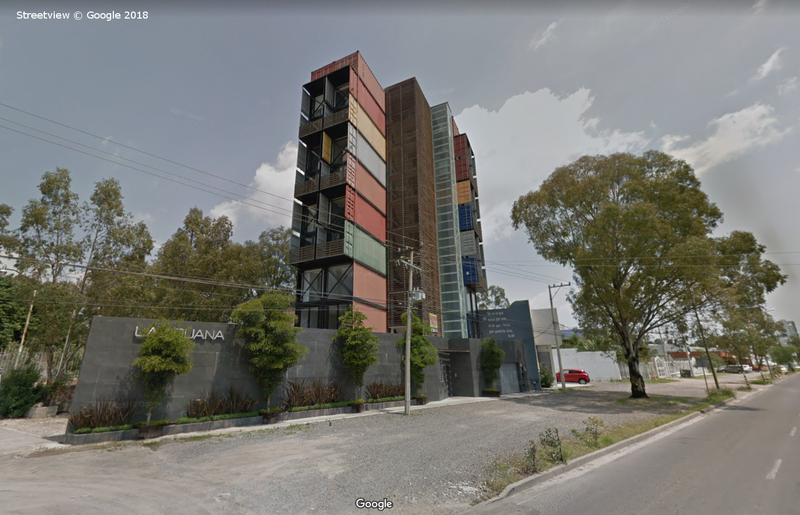 From Mexico to the Netherlands, all these shipping container apartment complexes are proving to be an economically viable solution for developers and renters alike. Unable to get investors, the developers funded Containers on Grand with private capital. The risk paid off. Before the apartment opened, they had a 200-person wait-list for just eight units. We also like that they kept the original container floors inside the units. One-bedroom units rent for $1200, a rate on par with the Phoenix’s upscale complexes. 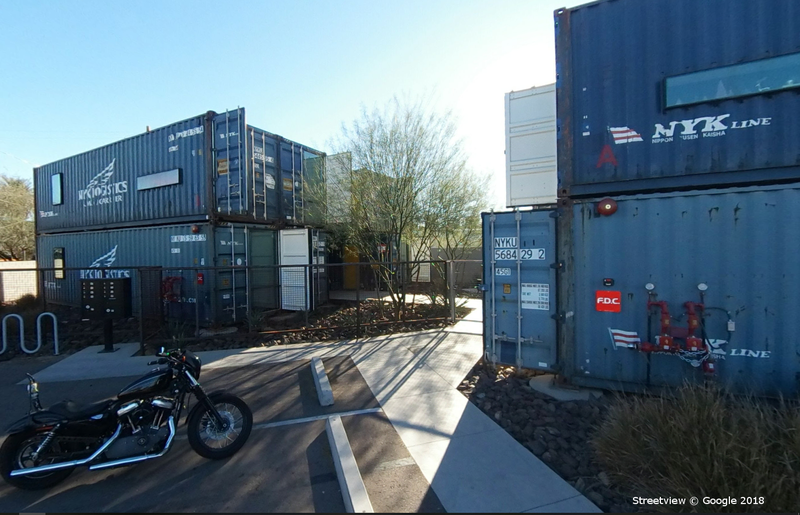 After their success with Containers on Grand, StarkJames LLC built a second larger apartment complex in Phoenix. Because Containers on Grand drew so many renters with artistic interests, The Oscar includes two commercial spaces that can be used as studio space. They’ve just started leasing apartments. A landlord had six months to either renovate or rebuild a building before the school year began. They opted to demolish their existing structure and start over with containers. In just six months, the apartment was ready for rentals. While the project started as a fast way to create student housing, the novelty of living in a container now draws rents as high as $6,500 a month. 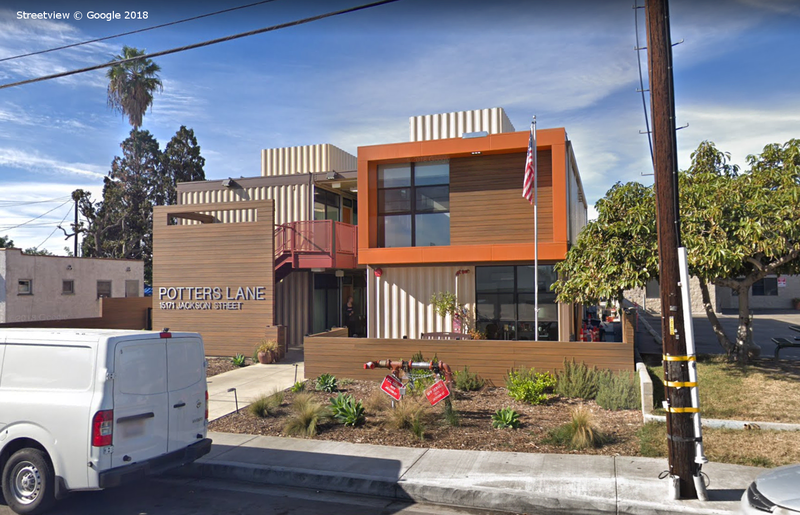 Potters Lane was built to provide affordable housing for veterans. In addition to its excellent curb appeal, Potters Lane offers a beautiful courtyard, designed to encourage social time and relationship building. Construction took just six months! 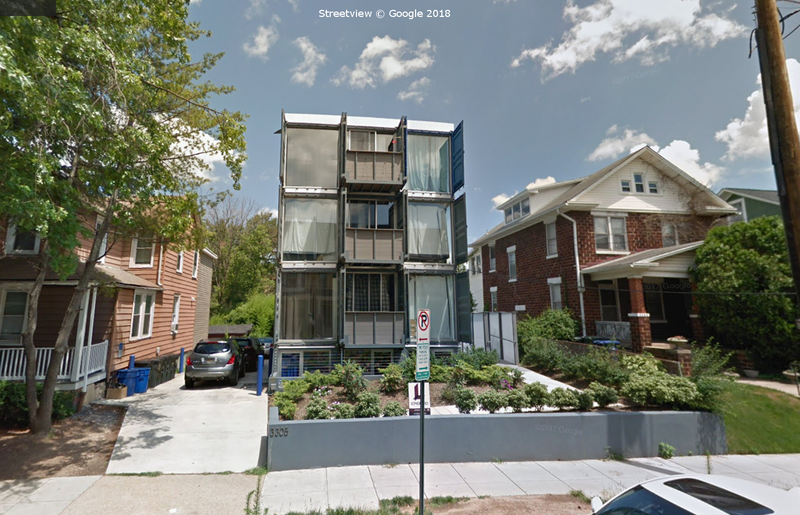 Stacking the containers eight stories high was an efficient way for developers to make the most of 2,300 square feet of land. 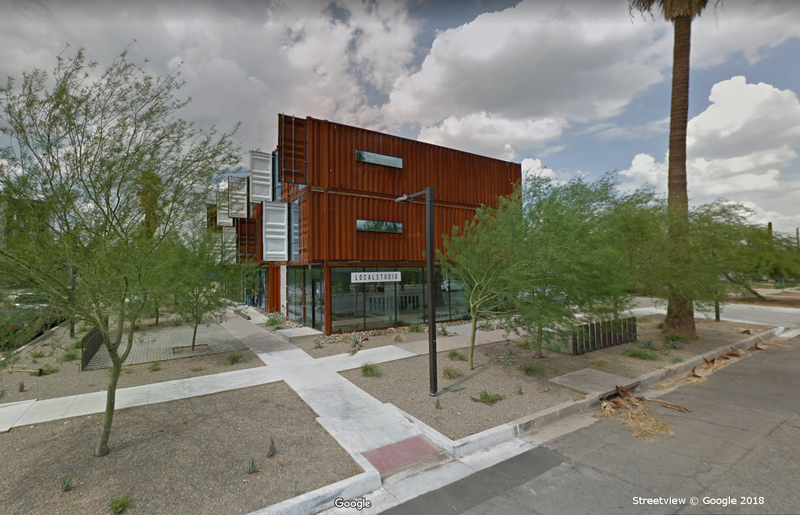 Be sure to “walk around” the building in google streetview to see how the texture of the natural materials softens the steel exterior of the containers. The City of Amsterdam has a chronic shortage of student housing. For example, in 2004 The University of Amsterdam had to wait-list 6,000 students for housing. To quickly and cost-effectively relieve the housing shortage, Tempohousing created a thousand living units in a shipping container apartment complex called Keetwonen. All one thousand containers were assembled in just nine months. However, be sure to tour Keetwonen before it’s gone! The land beneath the apartments was only licensed for student housing for five years. 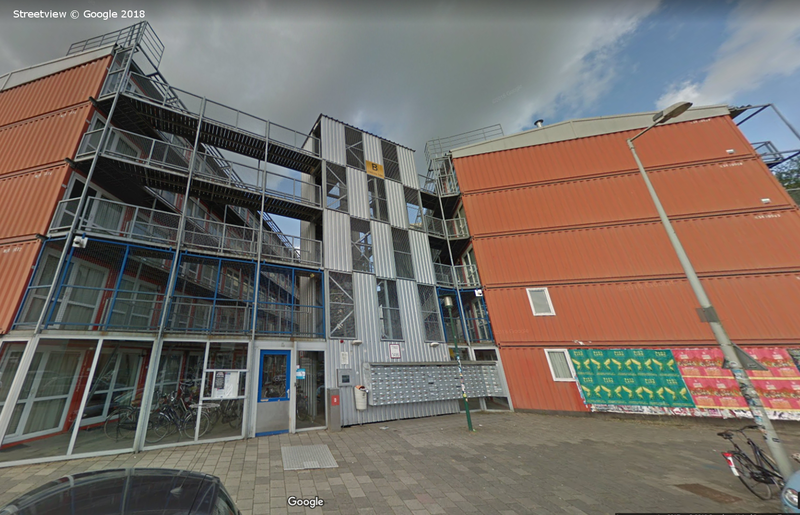 Now that the city plans to redevelop the area, Tempohousing is disassembling and reselling the units throughout the Netherlands. Size: 100 units, each unit is 258 square-feet. 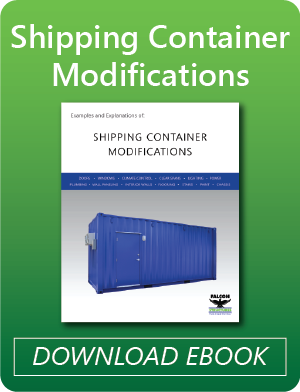 Have questions about building with shipping containers? Give us a call at 877-704-0177 or email sales@falconstructures.com.